Past Experience: Jasmine joins us from the International Black Women’s Congress here in Norfolk, Virginia where she did Non-Medical case management for a period of 10 months. 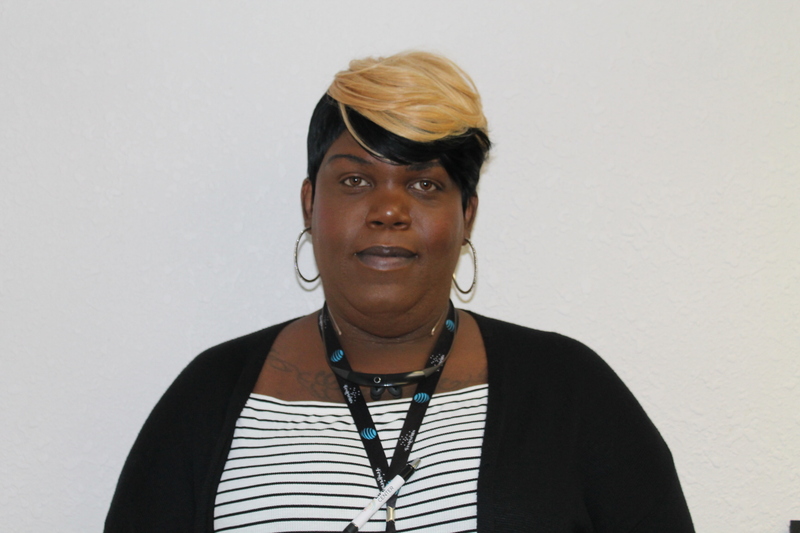 Prior to working at IBWC, Jasmine just finished college at Tidewater Community college, where she received here Associate’s Degree of Applied Science.. Jasmine is currently a member of the Transgender Advisory Group (TAG). What one thing about you do you want in your elegy? : I am a human being, thriving in a world that is constantly trying to push me aside..
What would you like to say about joining the LGBT Life Center Team? : It is such a joy to be able to come to work every day and do what you love while helping your community. I truly feel lucky to do the work I do here with so many people that are passionate about the cause.